Step into a world of beauty with this beautiful soft green Parve Ice Cream. Mint lovers listen up! 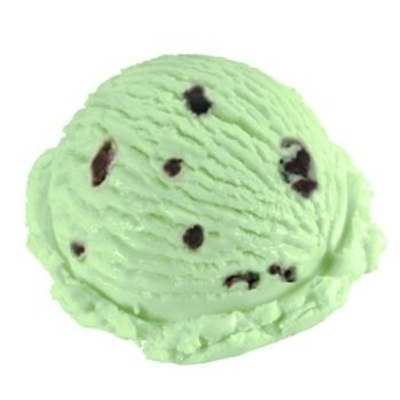 you`ll go wild over Klein`s Mint flavored with delicious Chocolate chips within. For a real different dessert it`s Mint Chip!